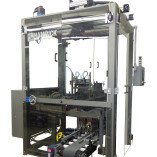 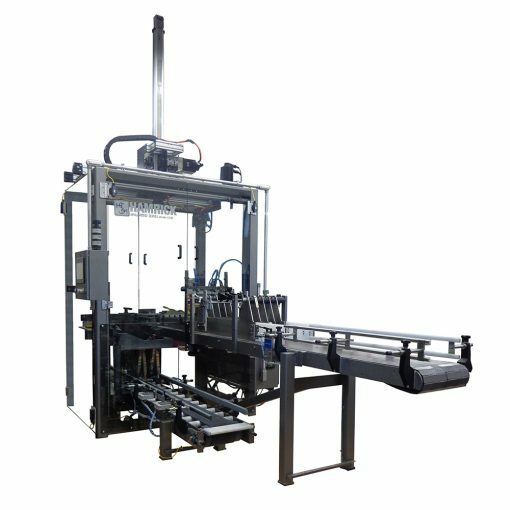 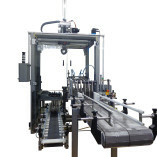 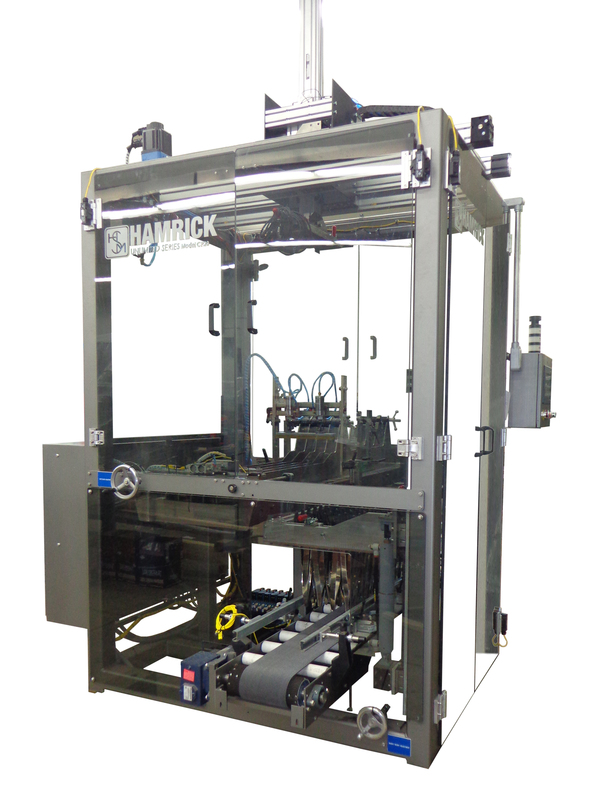 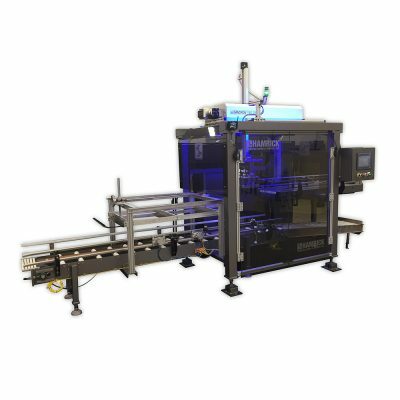 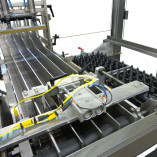 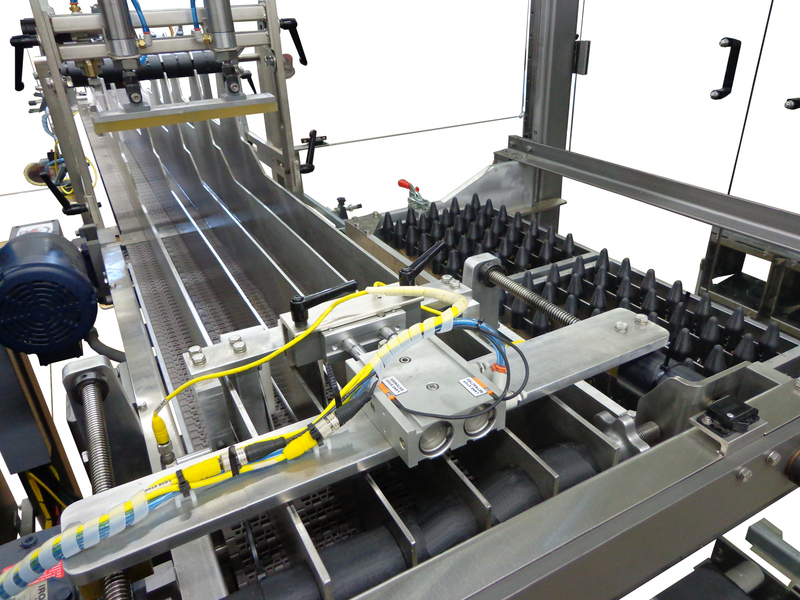 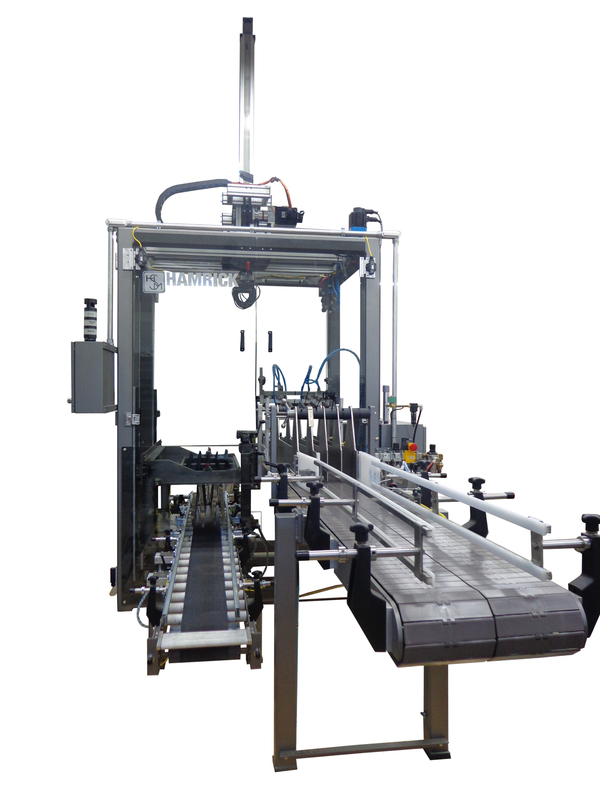 The CP20 Pick & Place Case Packer allows for gentle packing of fragile product using a servo controlled two-axis overhead pick & place. 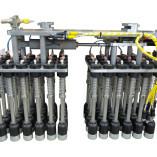 It includes tooling featuring gripper, vacuum or bladder assemblies. 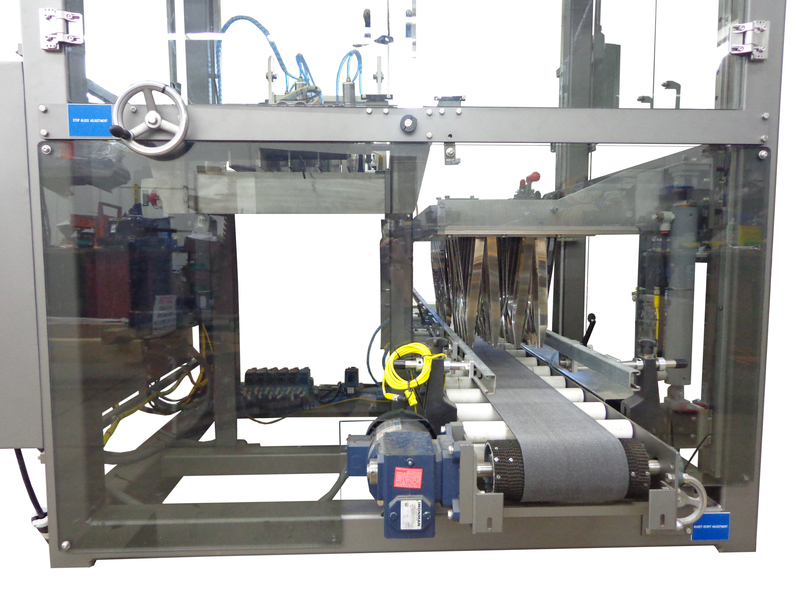 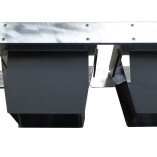 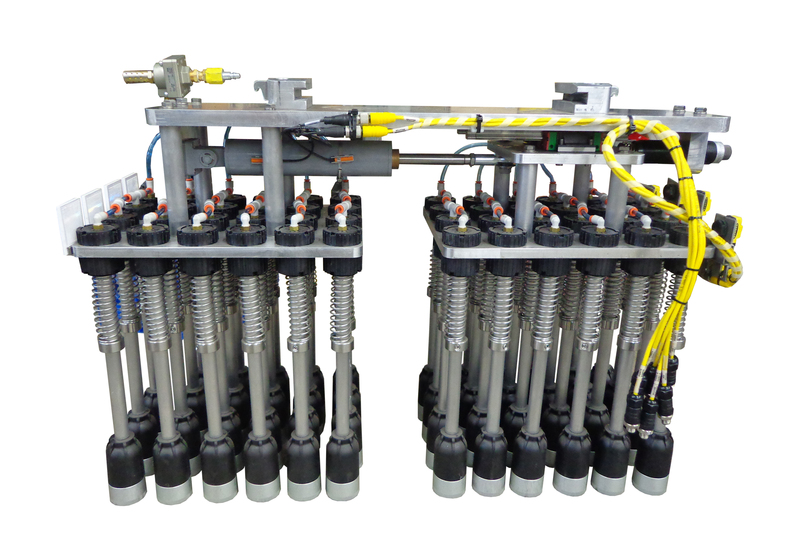 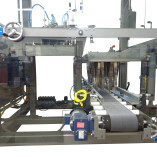 Features single or double case infeed with cycle times up to 10 per minute (up to 20 cases per minute – speeds may increase depending on application).